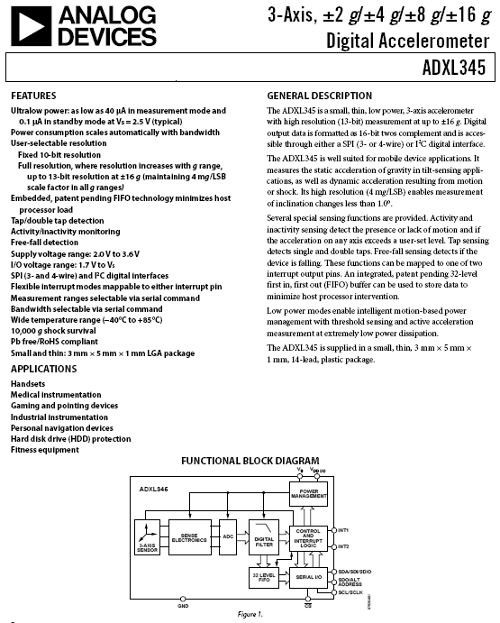 Datasheets are instruction manuals for electronic components. They (hopefully) explain exactly what a component does and how to use it. Unfortunately these documents are usually written by engineers for other engineers, and as such they can often be difficult to read, especially for newcomers. 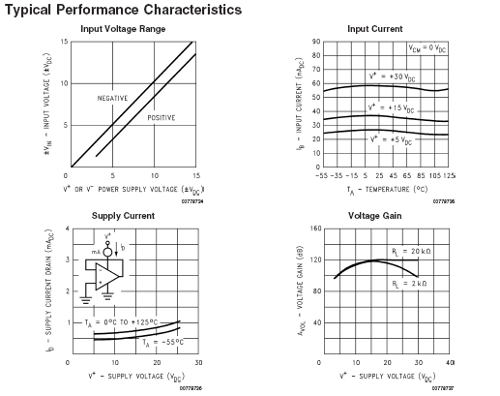 Nevertheless, datasheets are still the best place to find the details you need to design a circuit or get one working. 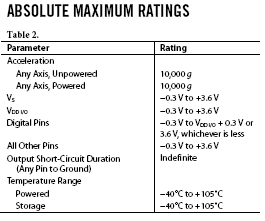 Detailed tables of electrical specifications follow. These will often list the absolute maximum ratings a part can withstand before being damaged. Never exceed these or you'll be replacing a possibly expensive part! 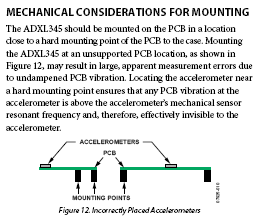 Finally, a few of our customers have correctly pointed out that datasheets are subject to having errors just like anything else, and running into one of these errors can be frustrating to say the least. To reduce this possibility, be sure you have the latest version of a datasheet before doing any serious work. These are available at the manufacturer's website; we at SparkFun do our best to keep our datasheet links up to date, but things can and do slip through the cracks (please let us know if they do!) Also check for errata documents, which are updates and corrections to a part's specifications often found after the part went to production. And if nothing else helps, many manufacturers have applications engineers you can contact to get help on hard-to-solve problems. When working with a new part for the first time, or when deciding which part to use for your project, it’s a very good idea to read that part’s datasheet from beginning to end, paying close attention to the fine print. You’ll often come up with a bit of knowledge or a shortcut that will save you hours of grief later on. The correct answer is D: all of the above. 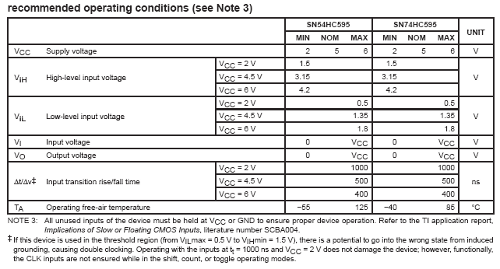 Pretty much any technical information you need to know about a part should be somewhere in the datasheet. The trick is finding it in the fine print. Reading datasheets is not as easy as it looks. A lot of times the information you want is buried in the document. 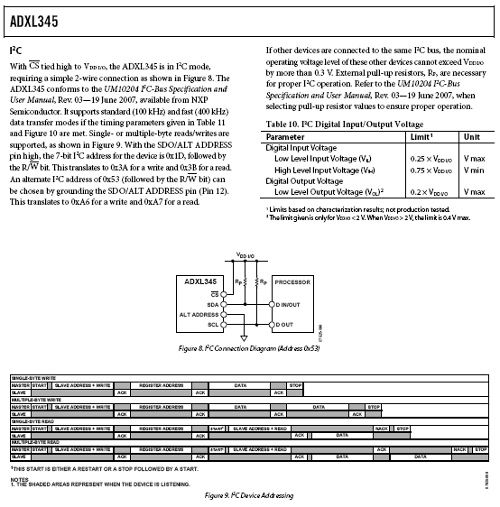 Before you even choose a part for a project, read the datasheets provided about the IC/device you want to use. 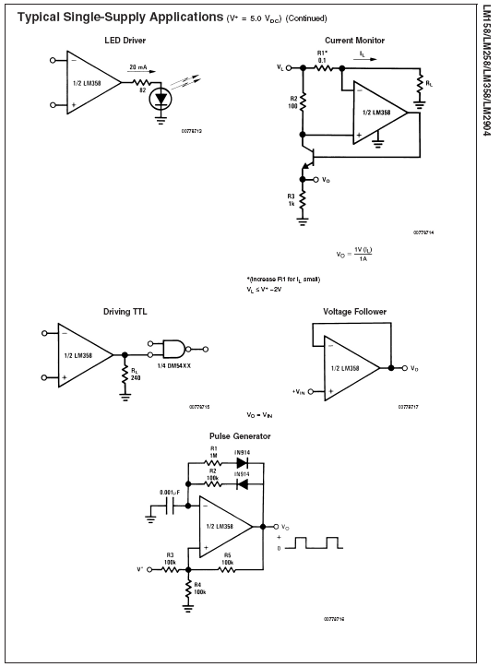 Understand the datasheet and know where keep points are. I recommend highlighting keep information, or marking pages for quick reference. One thing I see a lot of new hobbyists do is choose a part and then after running into issues and talking with others realize they chose the wrong part. Please, spend a few hours doing proper research before throwing money away. I will usually spend about 1-2 hours PER PART of research before compiling a BOM. Also: beware of undocumented features. If the graphs section doesn't cover your proposed parameters, or there's a suspicious gap explaining exactly how some feature might work--chances are the manufacturer hasn't tested this, might not know the answer, and even if you figured out some behavior for one particular chip, it won't be guaranteed to be the same in all manufactured chips. Specs not in the datasheet may change at any time. The datasheet is usually good about describing what the expected variation in a parameter is, but I find that a common "rookie mistake" is to measure the behavior of one particular unit, and assume the results hold for all such chips manufactured by the company. There are device-to-device variations, lot-to-lot, month-to-month --- and often even revision to revision: the manufacturer might redesign your product from the ground up (perhaps they've got a new process running in the factory) and as long as the new devices matches the specs guaranteed in the datasheet they won't bother to tell you. It's your risk if you dependent on anything not written down. The picture in the timing diagrams section seems to be missing at the moment. 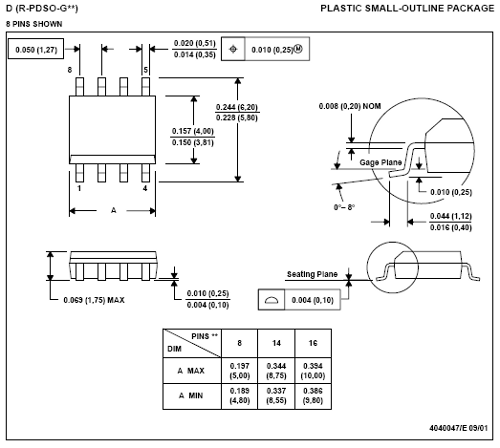 In reference to the MPC508 analog multiplexor, I realize the question was posted four years ago, so presumably good ol 376784 figured out the answer, or else gave up, but regardless, the data sheet does tell the answer. Specifically, the channel resistance is shown as 1.3K nominal, 1.8K worst case. Assuming 12V in, and a ground output, the current will be at most 9mA, not 2A. However, the output should not be grounded, it should be at least 10^6 ohms to avoid excessively loading the source. 10^7 or even 10^8 would be even better. Question from a newbie. I am considering the use of the TI MPC508 multiplexer: http://www.ti.com/lit/gpn/mpc508 . I would like to know how much current I can drive through it to affect a load on its output. 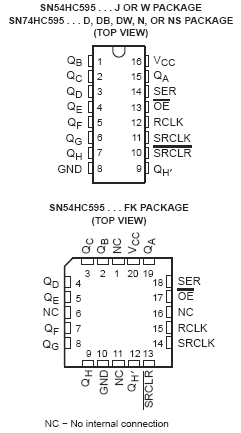 I looked through and it was not clear to me where that information lies in the datasheet. Can anyone help point this out or show how to determine/compute this characteristic? The input source will be 12V DC capable of 2Amps. The load is an inductor that requires 12V and generates 4.8 Watts (from the inductor's specs).